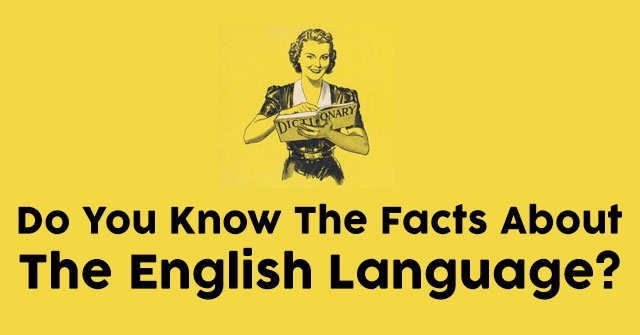 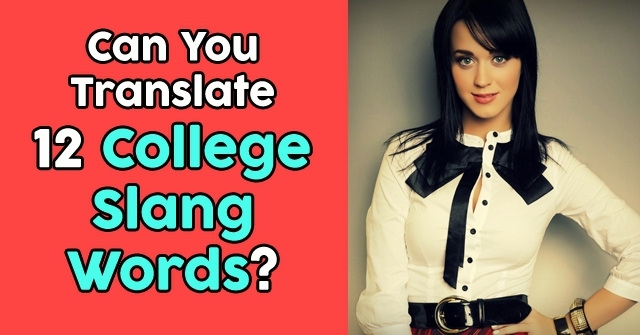 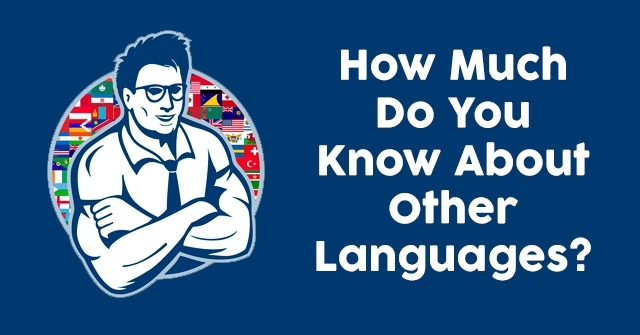 How Much Do You Know About Other Languages? 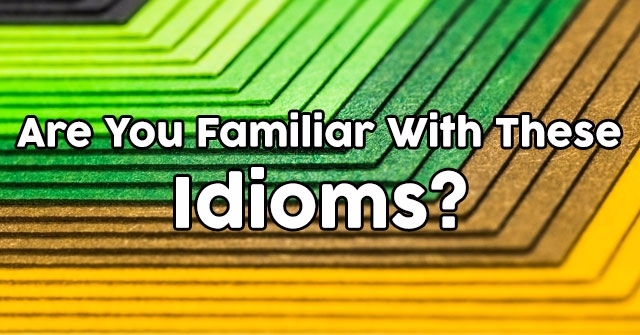 Are You Familiar With These Idioms? 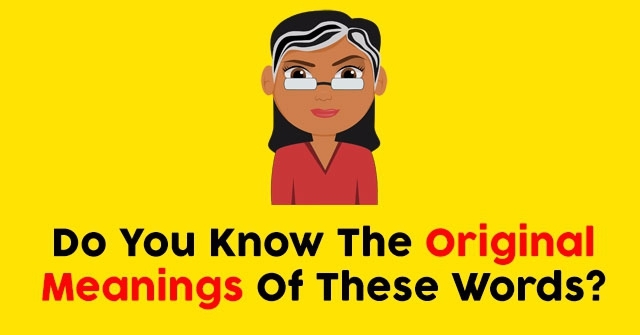 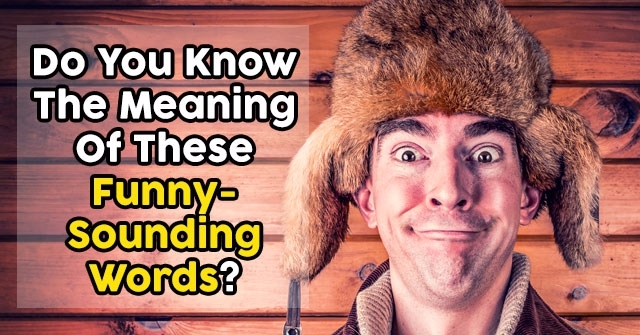 Do You Know The Original Meanings Of These Words? 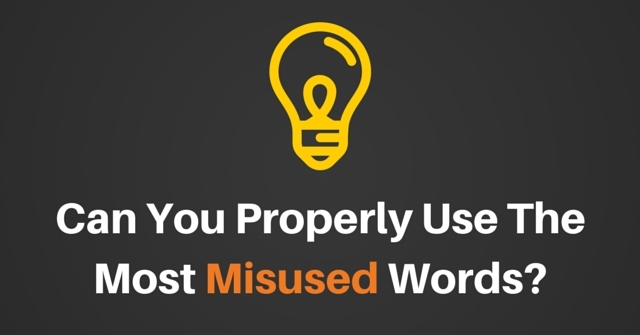 Can You Properly Use The Most Misused Words? 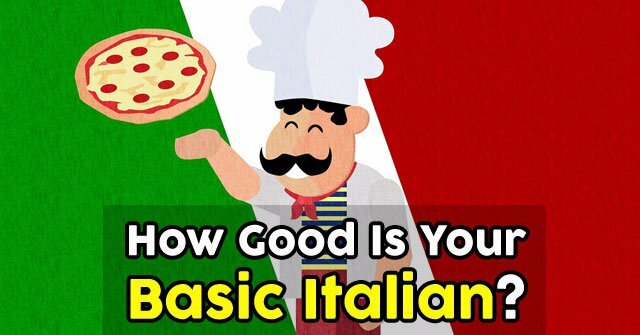 How Good Is Your Basic Italian? 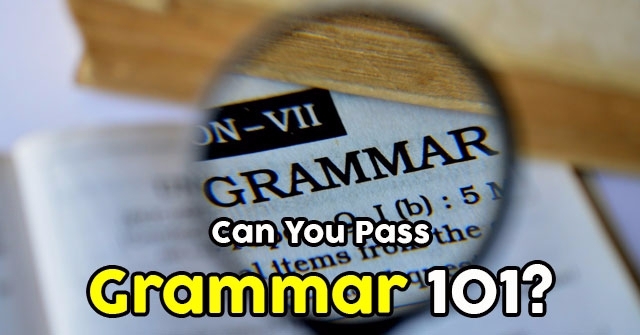 Can You Pass Grammar 101? 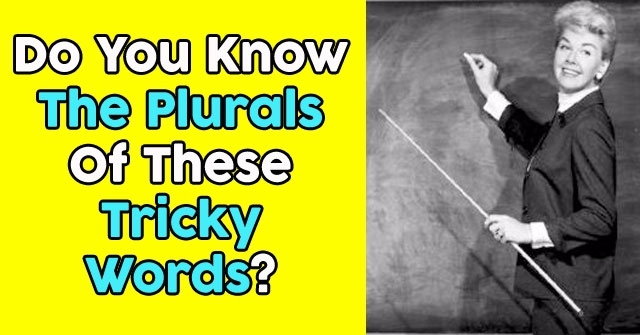 Do You Know The Plurals Of These Tricky Words? 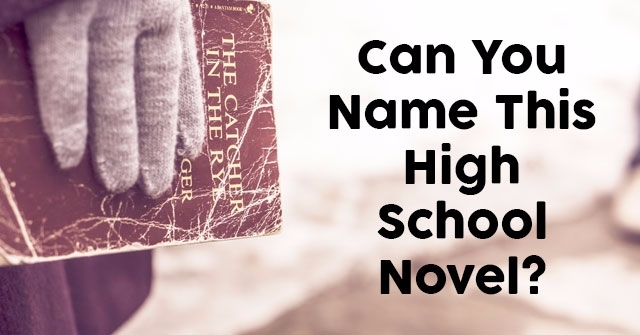 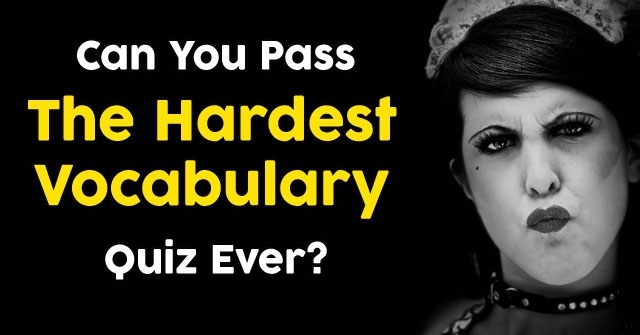 Can You Pass The Hardest Vocabulary Quiz Ever?